The Patriarch has been attending the CEC European Convocation this past week in Spain. 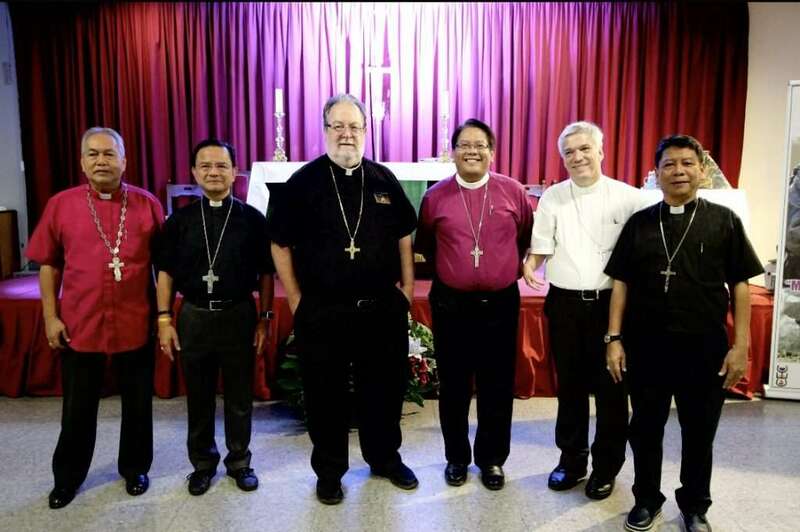 As part of that trip, the Bishops from the Philippines took advantage of the visit to schedule a House of Bishops meetings. The CEC Europe continues to do very well, and we look forward to updates about their convocation.